1. Harrisons Malayalam Ltd is a 10 rupee face value Auto Tyres & Rubber Products company. 2. Harrisons Malayalam Ltd year high 78.75 and year low 43.50, I always like a stocke which year high/year low ratio is below 2 , because if this ratio is below 2 then it is a sign of stability in currant market price. 3. 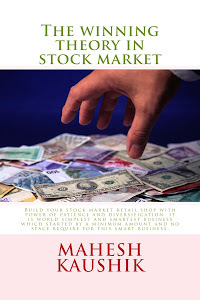 Now we see base price of Harrisons Malayalam Ltd ( Base price is my special term which is equal to 3 year average price new readers please read my book for more details of base price). Base price of Harrisons Malayalam Ltd is 56.32 and my followers knew that it is always wise to buy a stock 15 % below this base price so 45 to 50 is a best range for buy this stock as a long term investment holding. 4. Net sales per share in FY 2013-14 is 208.11, In my methodology I buy a share which is traded below his last year net sales per share.Net sales per share figure also help us to decide a target price generally in my theory I assume that If sales are not down and company turn arround in profits then stock may be traded near price of net sale per share , but due to SEBI research analysts regulations 2014 I am not give any numerical target of my recommendations. 5. No any bulk or block deal in last 2 years and no any bonus plus face value split issue in last 2 year. ( Which are good signs). 6. 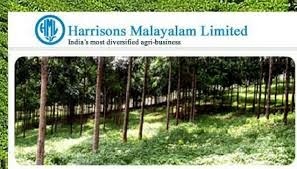 Harrisons Malayalam Ltd gives near 0.75 to 2.00 rupee per share dividends in last 5 years. 7. Promoters of Harrisons Malayalam Ltd hold 50.03 % stocks and DII hold 0.17 % stocks, No any FII holding,No any share Shares pledged or otherwise encumbered by promoters. 8. 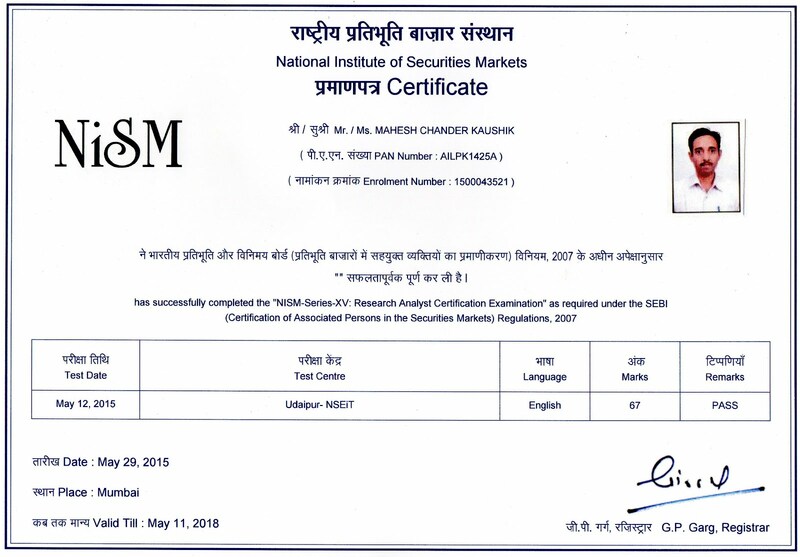 Discloser:- I am an exiting research analyst and applied for a grant of registration under SEBI(RESEARCH ANALYSTS) REGULATIONS, 2014 and I have/my wife have no any stocks of this company so my personal interest is not included in this stock.